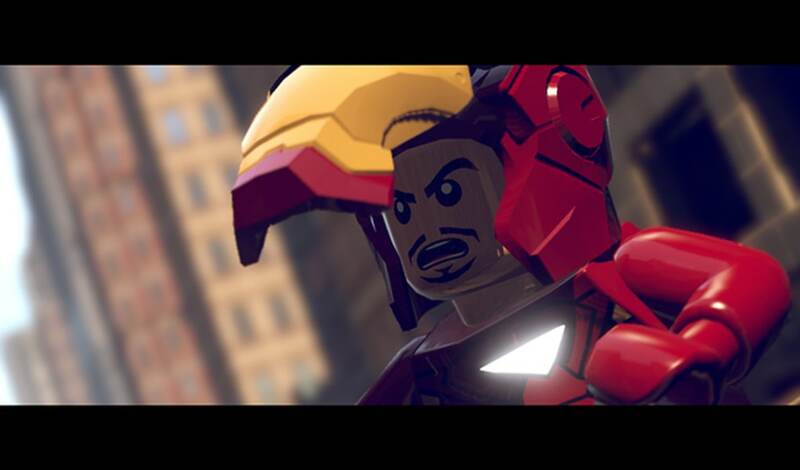 Lego Marvel Super Heroes is all that fans of Marvel Heroes could wish for. The last title from Traveller's Tales is a fun game that's achieved the perfect balance between the world of comics and the little yellow figures. 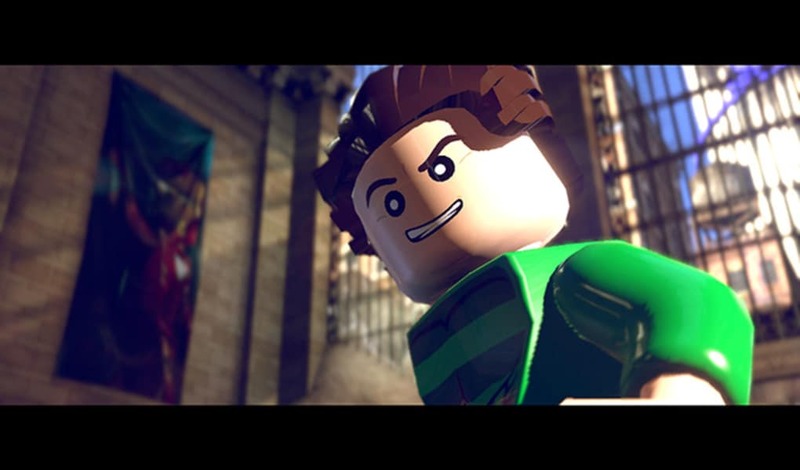 Lego Marvel Super Hereos has a storyline where various villains from the Marvel Universe (Dr. Doom, Dr. Octopus, Green Goblin, Venom, and Loki) have joined forces to destroy world peace. 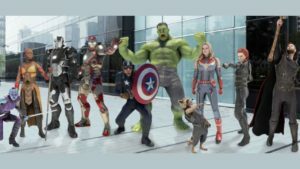 It's fate that all the heroes of this and other planets join together to overcome them, proof that the Avengers is much more than what we saw in the film directed by Joss Whedon. 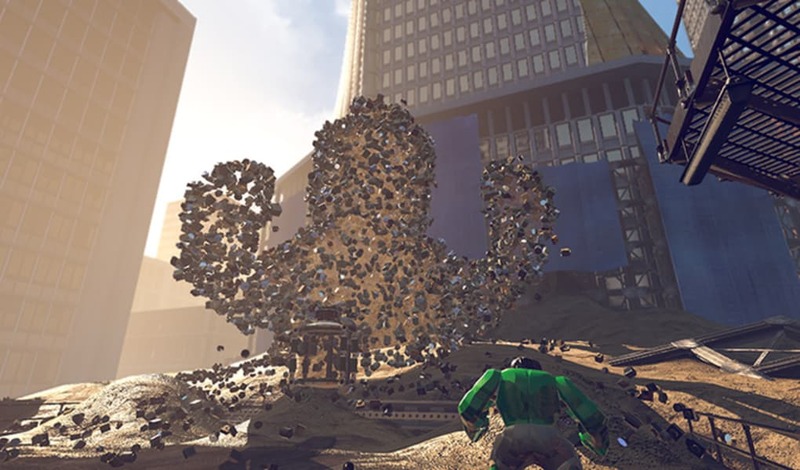 Lego Marvel Super Heroes is able to establish itself on films based on very short comics, and there are almost 150 characters that you can control. 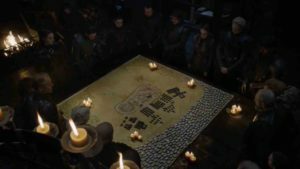 This includes the most legendary heroes like Iron Man, Spider-Man, Thor, Captain America, or the Hulk, but also characters that aren't quite so "heroic," like Aunt May, Mary Jane, or heroes that haven't yet appeared in films, such as Black Panther, Union Jack, or Spider-Woman. Some of these characters will be playable in story mode missions, while others are only available in free mode, especially the villains, because you're going to be playing alongside a faction led by Nick Fury. 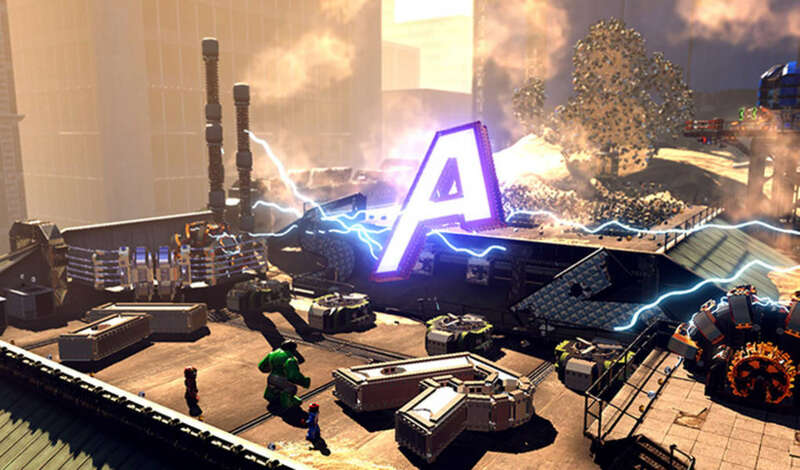 The main mode in Lego Marvel Super Heroes is the story mode, which is well known by players of the usual Lego games. In it, you move around closed scenarios – albeit very wide ones – and you advance by solving puzzles and killing enemies. If you can also collect parts and other foreign objects along the way, then you'll enjoy some surprises. Unlike other Lego games where, despite a low level of difficulty, you sometimes have to think a little to get to the next stage, in Lego Marvel Super Heroes, the way forward is very clearly laid out. The game tells you almost all the time what to do to next, either through messages ("You need a large character to break through this door") or with really obvious indicators such as Spider-Man's 'spider sense'. Despite this simplicity, the game is very entertaining, as each phase is very well designed with fully destructible classic scenarios and the resources to access different areas. 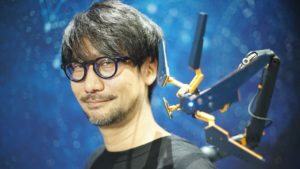 Besides the classic repetition levels that let you unlock new characters or areas, other highlights include an open world where you can carry out short missions or simply get the chance to explore the city with your favorite characters. The greatest success of Lego Marvel Super Heroes is how Traveller's Tales has managed to convey the essence of each cartoon character in the form of a Lego doll. 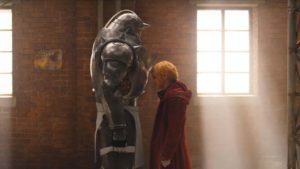 Each superpower of each character is very successfully shown: they're very similar to the comic book heroes and, in turn, they're very well adapted to the typical mechanics of these games. 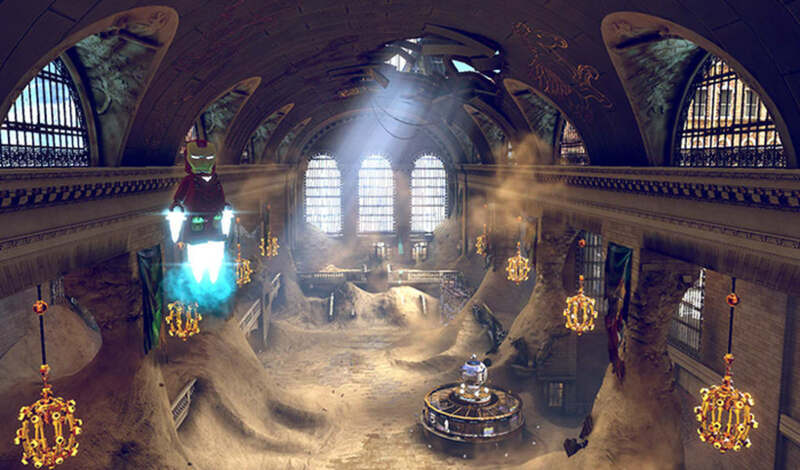 For example, Hulk can transform into Bruce Banner and vice versa, and his destructive power is above average; Spider-Man has various ways in which he can use his webs, and the Black Widow, in addition to being skilled in combat, is the team "scheduler" and the one who can solve puzzles. Of course, all these powers are illustrated with Lego's great sense of humor, but a sense of humor that's also respectful of the characteristics of each character in the comics and movies. The graphics engine in the Lego games shows its age. What seemed great to us a few years ago is now limited to simply being eye-catching. But do you need more of a thinking game for all ages? The Marvel characters are not only well designed in terms of their powers, but their physical resemblance to the originals is also remarkable. 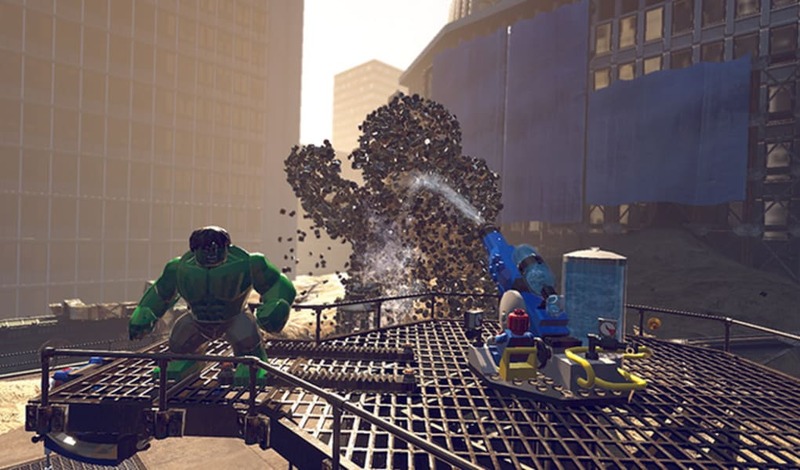 Physically bigger characters, such as the villains Galactus or The Sandman, offer some of the most spectacular moments in Lego Marvel Super Heroes. The way in which New York has been recreated is also remarkable, and it functions like an open world scenario. If you've ever walked through the city of skyscrapers, you'll be able to recognize buildings and some of the famous sights, all converted, of course, into a Lego style. The sound guys have also done a good job, with more than acceptable dubbing (although I continue to enjoy the Lego games undubbed), as well as a soundtrack that draws on themes that have been composed for the various films of the Marvel stable. Traveller's Tales has done it again: they've taken a very popular franchise and managed to transform it into Lego, resulting in a tremendously fun game. Maybe the Lego Marvel Super Heroes game isn't very challenging, but the respect shown for Marvel, the great sense of humor, and the variety of characters and levels make it perfectly entertaining to play, no matter what your age or skills with the controls. 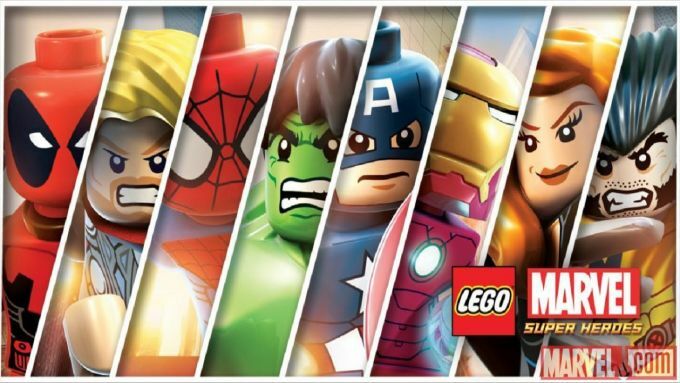 What do you think about Lego Marvel Super Heroes? Do you recommend it? Why?